Who can come to BASC for undergraduate advising? Undergraduate students of any year, students in other majors/colleges but are interested in switching into CBS, prospective students, and transfer students are all welcome to visit BASC for advising. I am getting ready to register for classes. How do I know which GE requirements each class fulfills? 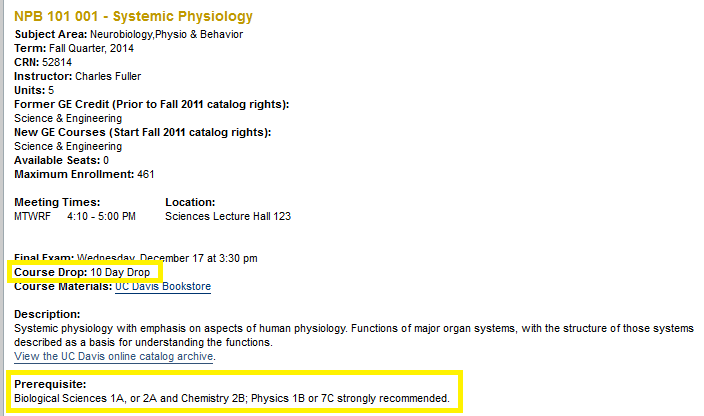 Where can I find the prerequisites for each class? Use the General Catalog – available in print from UC Davis Repro Graphics or as a PDF online from the UC Davis General Catalog website. Each course description will include information about which GE categories the class fulfills (Topical Breadth and Core Literacies), and the prerequisites necessary to succeeding in the course. Use the Course Search Tool – available online from the University Registrar – to read course descriptions, look up prerequisites, filter courses based on GE categories or level (lower division vs. upper division), and much more! I want to drop a class after the quarter has begun. Can I do that? Use the Course Search Tool to view the course description and the course drop deadline – either 10-day drop or 20-day drop. Before the drop deadlines, you can drop a course via Schedule Builder. After the deadlines, you will need to file a Petition for Late Drop with BASC. I want to change the grading mode to P/NP for one of my classes. How do I do that? Check the calendar of important dates and deadlines on the University Registrar website to be aware of the 25th day of instruction, which is typically the last day to opt to P/NP grading or change variable units. Before the deadline, you can change the grading mode via Schedule Builder. After the deadline, you will need to file a Petition for Late Change in P/NP Grading. I am interested in changing my major. How would I start that process? Ask a peer adviser about general major requirements, career opportunities, and classes you would take for the major that you are interested in. Make an appointment with the major adviser to further discuss your current progress and future academic plans. The major adviser will direct you to the online Change of Major Petition and it will be approved online. In the meantime, familiarize yourself with the major requirements by looking over the course descriptions in the General Catalog for courses required by your major of interest. Welcome to CBS! Meet with a major adviser within the new department/college that you want to change into. We’ll miss you! Forms and Petitions are also now available for online submission through the Student Portal, we do encourage you to make an appointment with your intended major adviser before submitting a form online. I am interested in a double major or a minor. Where do I go for more information? Meet with an adviser in the department that you are interested in to discuss your options and plan accordingly. Familiarize yourself with the major/minor requirements using the General Catalog. Here is a list of minors offered at UC Davis – find something outside of your major that interests you! For a minor, there can only be one upper division course of overlap between the major and minor. For more information, review the Petition to Declare a Minor and make an appointment with an adviser in the department that your minor of interest is in. For a double major, there can only 20% of upper division unit overlap between the two majors. For more information, review the Multiple Major Petition and make an appointment with your major adviser. 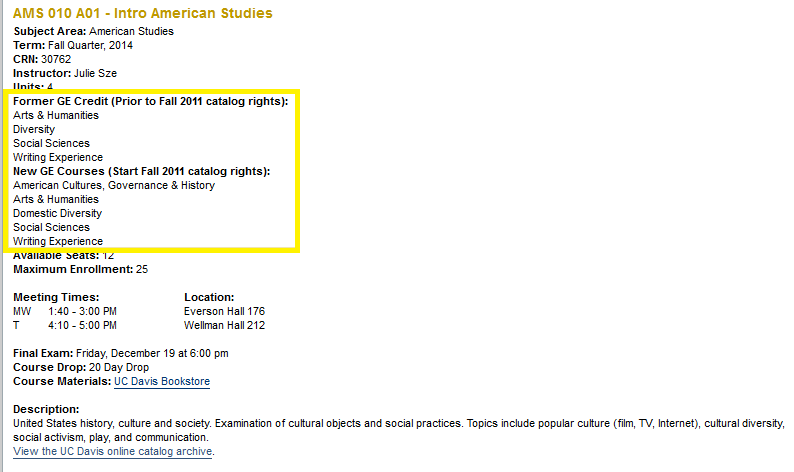 I want to take classes during Summer Sessions at UC Davis. How do I know which courses will be offered? Browse the Summer Sessions website to look at courses offered, important deadlines, and FAQs about registration, financial aid, and the pros vs. cons of attending Summer Sessions. 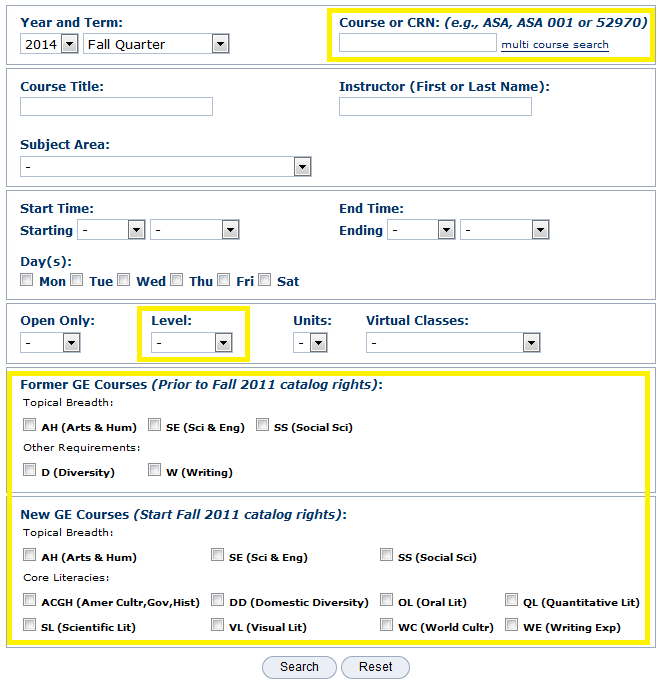 Course offerings/schedules for Summer Session I, Special Summer Session, and Summer Session II can also be found on Schedule Builder and the Course Search Tool. I want to take classes at my local community college over the summer. 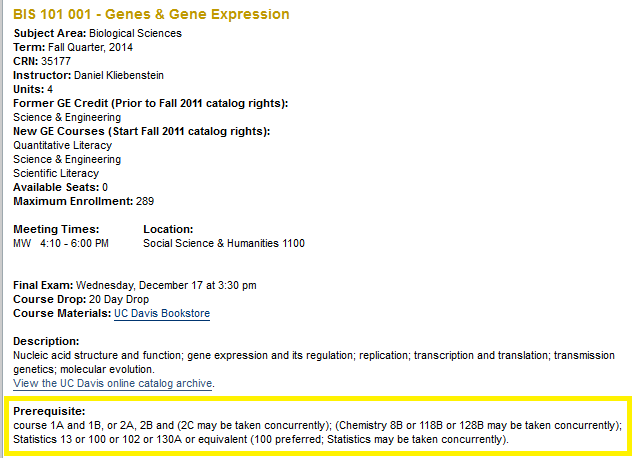 How will I know if these classes will transfer to UC Davis? Discuss with a peer adviser or a major adviser which classes would be most appropriate to take at a community college. Also, use ASSIST.org to look at the course articulations between UC Davis and the community college of your choice. If you have any questions regarding course transferability vs. articulation please come speak to a peer to get your questions answered. I am getting ready to graduate soon. What are the necessary steps to prepare? 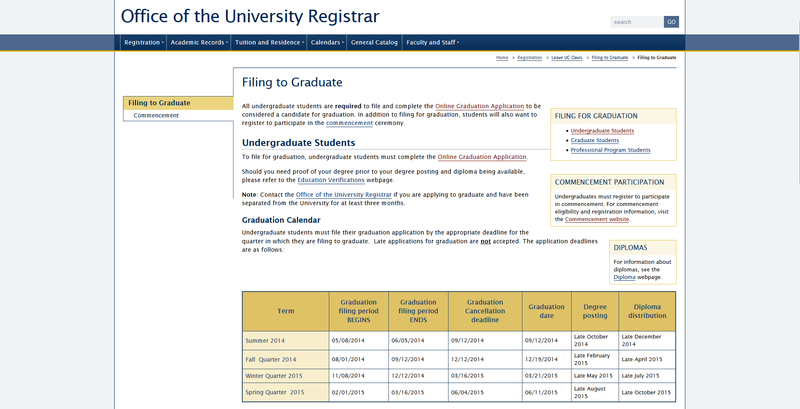 There are two separate components that you must register for when graduating from UC Davis – commencement and graduation. Be sure to register for both! Students typically register for commencement and graduation in the same quarter, but it is not mandatory – for example, you could possibly participate in Spring Commencement but file to graduate for the subsequent Summer Session II. If you are unsure about your eligibility, registration, or options, review the information on both the Commencement Ceremonies website and the University Registrar website, and meet with a major adviser if you have further questions. I am interested in graduate/professional school. Where can I get more information? Ask a peer adviser or a major adviser about your career options as a student in the College of Biological Sciences. If you have more specific questions about prerequisites, letters of recommendations, and the application process, visit the Student Academic Success Center for more information.